From time to time, we could all use the knowledge and expertise of a free financial planner. But where do you find one? And how can you make sure a free financial advisor you found online is trustworthy? Here are some tips and tricks to ensure you find free financial planning that works for you. Whether your goal is retirement, your dream house, or savings for your kid’s college, these tools are designed to help you reach your goals sooner. Here’s how you can get started with free financial planning today. A lot of times, you can get free financial advice from your employer. If they offer a retirement plan as part of your employment package, it often includes discounted or free financial planning services from the plan provider. These planning services are a great way to get advice for your 401(k). You can get investment recommendations and determine what percentage of your income should be deferred, giving you better diversification and rates of return. If your employer’s plan provider offers free financial advisors, take advantage of it. You’ll save more money and fare better. It’s important to plan for the future, and your 401(k) plays a huge part in that. The Certified Financial Planner Board of Standards offers a free financial planning guide to those interested in learning more about the importance of financial planning. The Consumer Guide to Financial Planning has steps designed to help you get started with a financial plan and even offers important tips to help you learn how to best work with a personal financial planner. To receive a free financial planning guide, you just have to fill out a form and the CFP Board will send you one in the mail. A guide like this is helpful for anyone who isn’t sure where to get started and doesn’t have any previous experience working with financial advisors. If you’re looking for a personalized plan that’s not just some cookie cutter scheme, a free financial planning tool might be right for you. Luckily for you, we’ve got three favorites. They include Voyant, SimpliFi, and ESPPlannerBasic. Each of these provides a general idea of your finances and gives you benchmarks to chart your progress without having to break the bank and hire a financial planner. Voyant is regarded as the best of the bunch when it comes to free financial advice. Its sleek interface allows you to map out each of your financial goals, including things like buying a home or saving for your children’s college, along a timeline you can directly interact with. It also allows you to look further into the future with a quick, 5-minute form that gives you a graphic display of your expected income and retirement savings. In addition, you can test “what if” scenarios to see how certain decisions will affect your timeline. 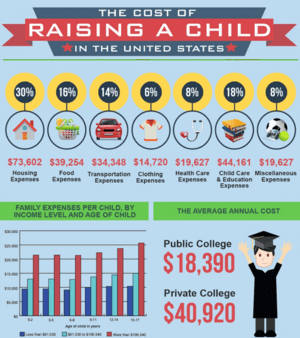 This is a fantastic feature for those wondering how starting a business or having a child will affect their finances. As the name suggests, SimpliFi is an easy-to-use free financial planner tool. 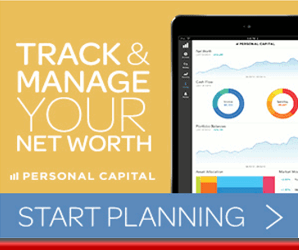 The site itself will paint you a broad picture of how your financial goals stack up with your savings and investments. The site then gives you a grade from A to F to help you assess how you’re doing. Once graded, you also get free investment advice for your portfolio and a to-do list for other tasks, including things like paying off debt or buying any sort of insurance. ESPlannerBasic offers free financial advice by tackling financial planning from a different direction than other free financial planning services. Rather than having you set your own goals and working backward, the planner will ask you a series of financial questions to determine how much you can spend each year without having to change your lifestyle in retirement. The questionnaire itself takes only 30 minutes to complete, and the site gives you annual spending allotments, life insurance advice and recommendations, and savings plans, thus eliminating the guess work involved in financial planning. 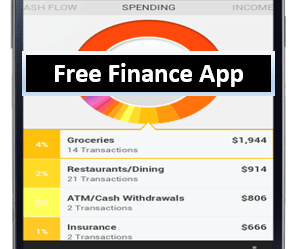 If you’re looking for a free online financial advisor, TheFreeFinancialAdvisor.com is a site that gives you financial advisor recommendations on ways you can save more money, make a household budget, pay off debt, retire early, and find the financial freedom you’ve always dreamed of. The site does this by focusing on the six areas of financial planning, as recommended by the College for Financial Planning. They’ve created a tools page with a list of each of the money management, investment, blogging, and insurance tools the advisors use personally. So if you’re looking for a financial advisor free of charge, this site gives you the closest thing to it. Now let’s take a look at what makes each of them so great. 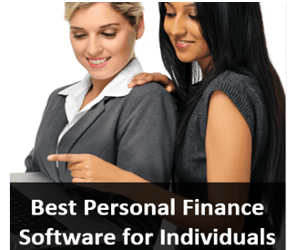 Mint is widely known as the most trusted and most popular free online financial planner software. It is free to sign up for, and an account with Mint comes with professional financial advice, automatic reminders for bills and payments, budget breakups, and more. Mint is marketed to people who are just starting to seek free financial advice, but even those who already have a grip on their financial situation can benefit from the planning applications, weekly spending reports, and goal setting services. Mint offers a quick and secure signup and allows you to register all of your bank accounts and savings plans. The security the site uses is a 128-bit SSL encryption, and the platform is read-only, so you aren’t able to move money in or out of any accounts — and neither is Mint. Like Mint, MoneyStream is an online, free financial planning software used to track financial information. You can connect your accounts in a safe and secure way to have access to spending history reports, online payment calendars, future cash flow charts, and more. MoneyStream allows you to see all of your info in one organized calendar, allowing you to see everything at the glance of an eye. You’ll know exactly what’s coming up, what’s already in progress, and everything that’s done and finished. Like Mint, MoneyStream is an extremely secure free financial planning software, using a 256-bit level encryption. Buxfer is another great site to have access to for free financial planning information. With it, you are able to text transactions directly to your account. This is especially handy if you tend to do things on the go. Buxfer also has the ability to import your information and transactions from other software you might already be using. Buxfer can import information from MS Money, Quicken, and Excel. This free financial planning service can save you time and effort by moving information from your existing software platforms all to one easy-to-use place. Like other previously mentioned platforms, moneyStrands is a free financial planning site that lets you import bank accounts, business or personal loans, and credit card information all into one online location. The difference in this free financial planning service is the in-depth ways you can view your finances. MoneyStrands tends to be more comprehensive than other web apps and is also said to be more user-friendly. Though moneyStrands gives you in-depth analysis of your current finances and spending, it doesn’t do much for budgeting. So if you’re a person looking to make a long-term budget, this might not be the site for you. 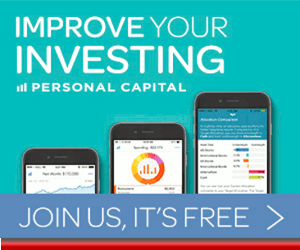 Personal Capital is a tool focused on free investment advice. It specializes in planning for retirement, taxes, and asset allocation. 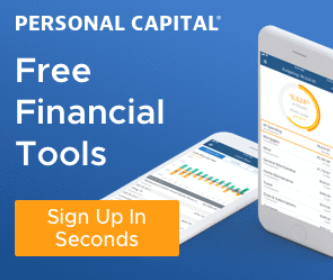 Unlike some of the previously mentioned web apps, Personal Capital gives free financial advice to people who are already well off financially. Investment Checkup – Investment Checkup is a tool designed to analyze your investments to make recommendations based on your personal portfolio. By knowing your risk profile, Investment Checkup can advise you with an asset allocation that makes sense for you. 401(k) Fee Analyzer – The 401(k) Fee Analyzer is a tool that can tell you how much your retirement plan is costing you. It covers any transaction charges, fees, or maintenance that come as a result to your plan. Asset Allocation Target and Fund Costs Tools – These tools analyze your assets and equity and give you a comprehensive overview of your funding expenses, highlighting any transactions that seem out of the ordinary. If none of these options seem to suit you, there are others out there. Each person is different, and it might take time to find a free financial planning service that’s right for you. As you’ll soon see, the time you spend finding the right service will soon pay off. 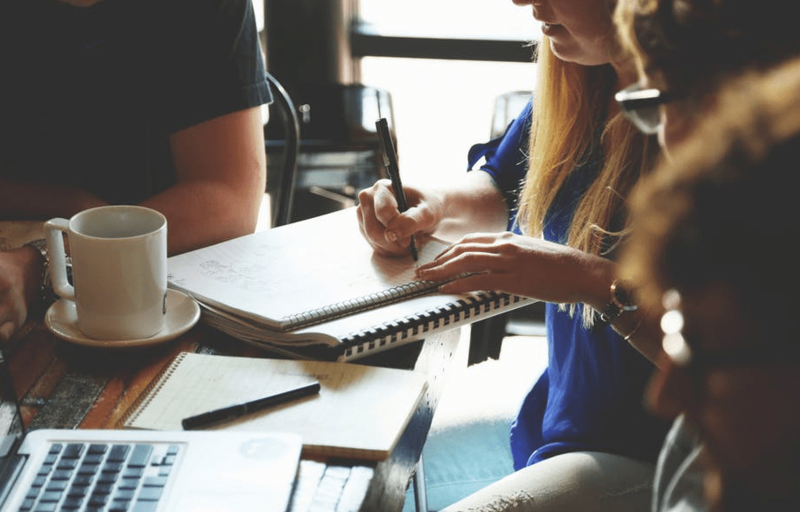 Each fall, certified financial planners across the country come together for a free financial planning day, so if you’re looking for help with your personal finances, this initiative is definitely something you should take advantage of. On this day, experts from the Financial Planning Association provide classroom-style presentations and one-on-one counseling in over 20 cities across the United States. The program itself was started to assist those in need of free financial advice and guidance. This is an excellent option to seek out if you prefer face-to-face communication rather than sitting in front of a computer screen. As you can see, between financial planning tools, web apps, and online and in-person resources, there are a variety of options to find free financial planning advice. 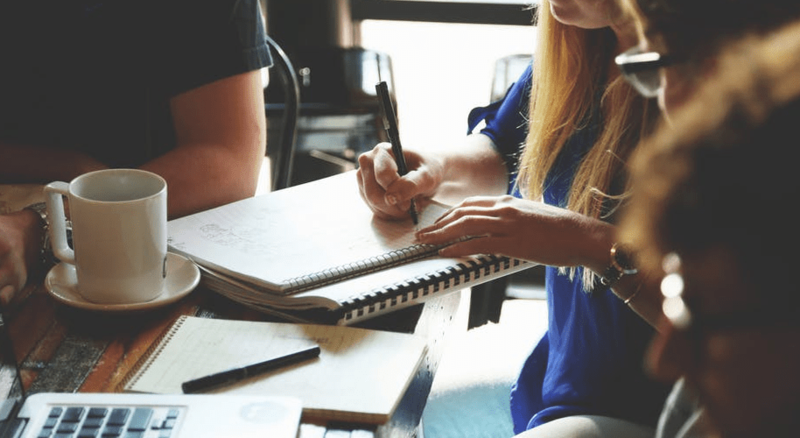 It is no secret that it can cost an arm and a leg to meet with a financial advisor, so utilizing these options is a great way to save money and time. Financial planning should be a priority for everyone, and with these tools, you can find accessible and affordable help. Though none of these options are meant to replace a financial planner, these free financial planning tools are a great place to start in your search for financial freedom and independence. Take the time to explore which free financial planning option works best for you and set yourself up for success.